So, clearly, you can’t show your friends anything. 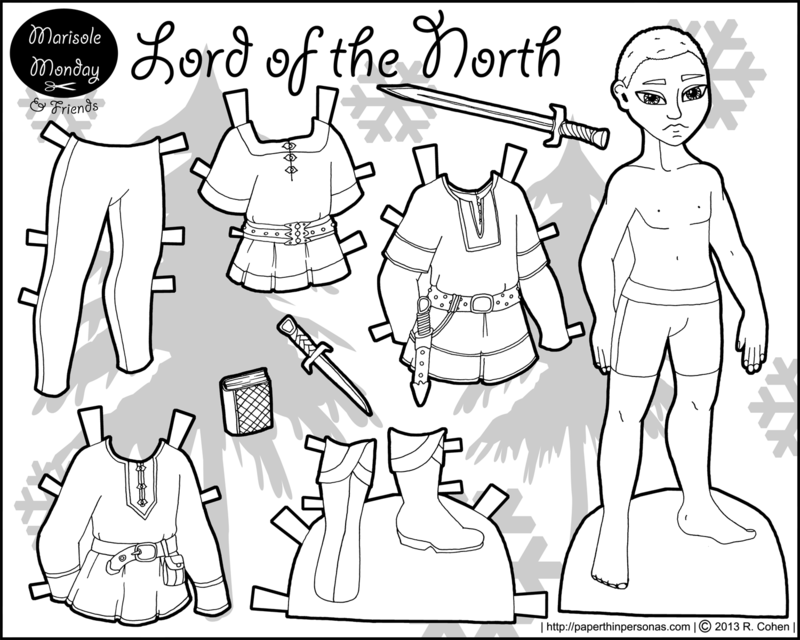 This is my second Marcus paper doll, ever, so I do think I’m still working out the kinks. I must confess he still feels very big to me, next to Marisole. I can’t decide how much the size difference bothers me. 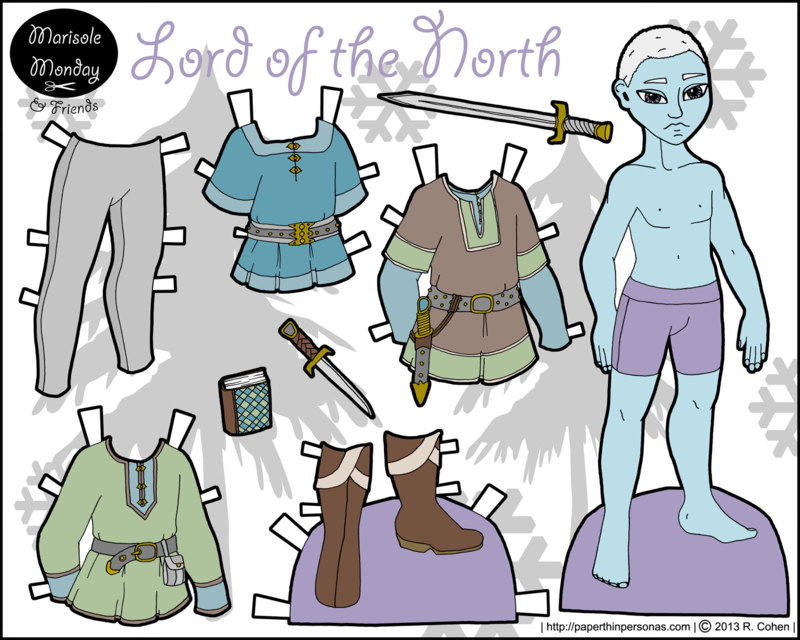 Anyway, think of him as a prince or huntsman or whatever you might need to provide a friend for some of the fantasy paper doll sets I’ve done over the years. 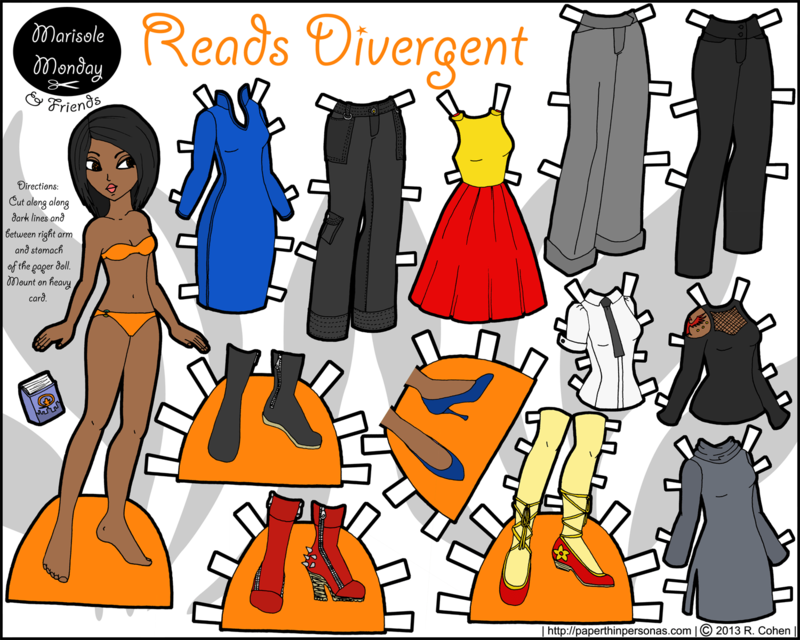 I try to be balanced in paper dolls. 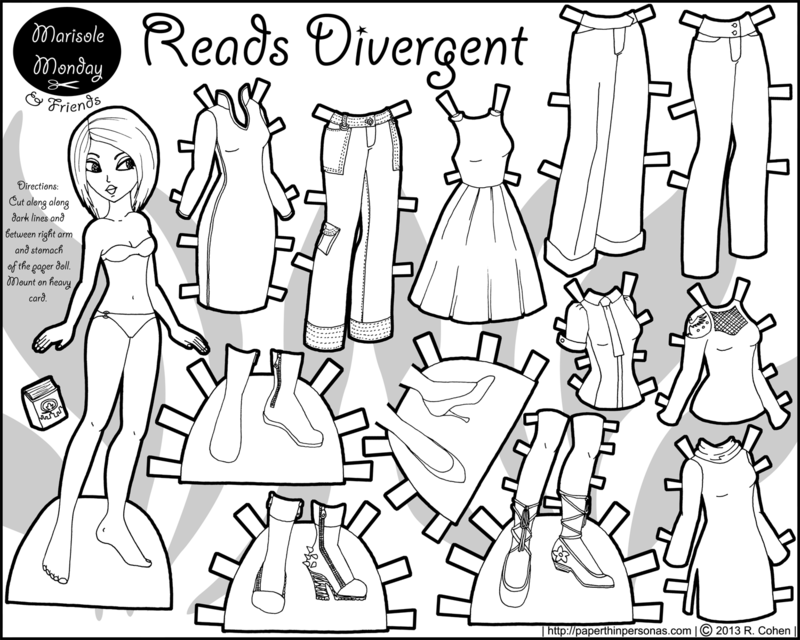 I want to have a variety of styles, a variety of skin tones, a variety of hair styles, a variety of genders (okay, maybe not the last one so much…), but I haven’t done a paper doll with glasses in a while. Recently, I have been watching a lot of Black Adder, particularly Black Adder Goes Forth, which I have never seen before. 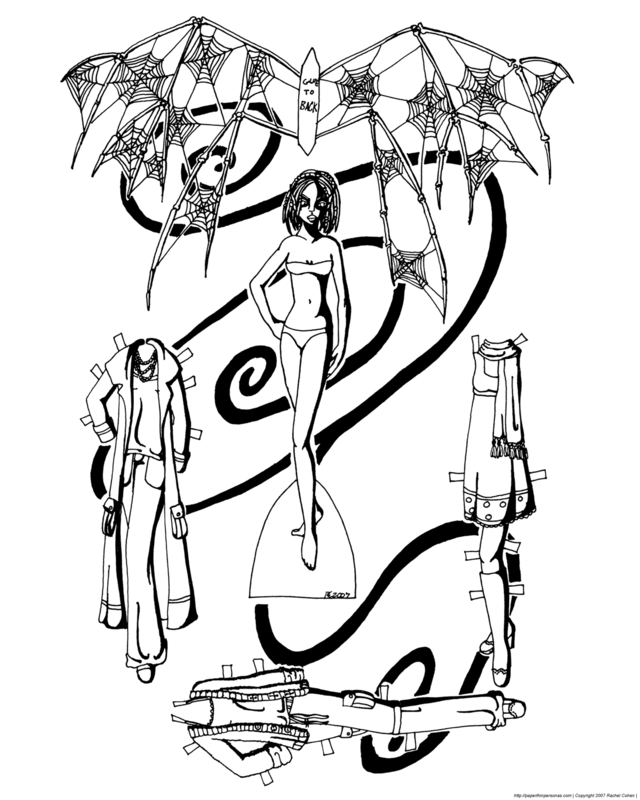 I’m really enjoying it, though I don’t know if that has anything to do with today’s paper doll creation, actually, I expect it doesn’t, but it has allowed me to draw some paper dolls. Kalisha’s color scheme was inspired by flowers and sunsets- warm soft tones. I love pale grey trousers which perhaps explains why they show up so often in my paper dolls (also in my closet).